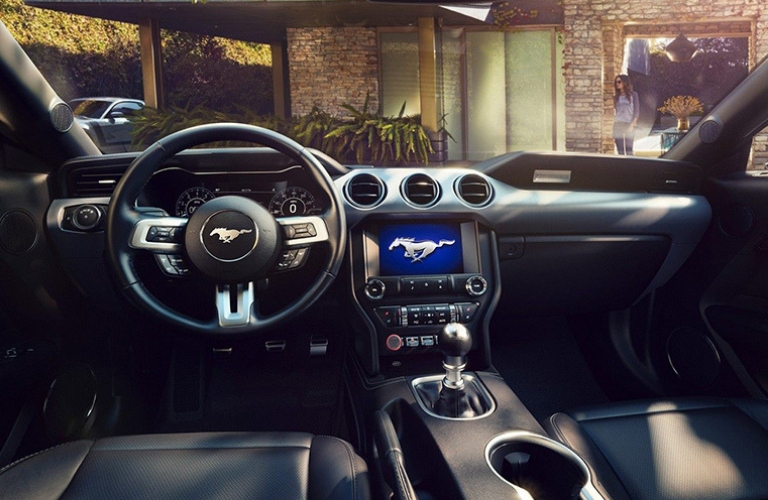 If you’re looking for a vehicle that offers a ton of amazing features and systems, especially in terms of safety and security, look no further than the 2019 Ford Mustang! The new Ford Mustang is packed full of great passive safety systems, which provide an excellent safety foundation for all to enjoy! These features include things like the body of the new vehicle, which is made from high-tensile materials, giving the new Ford Mustang the toughness that is found on Ford vehicles! 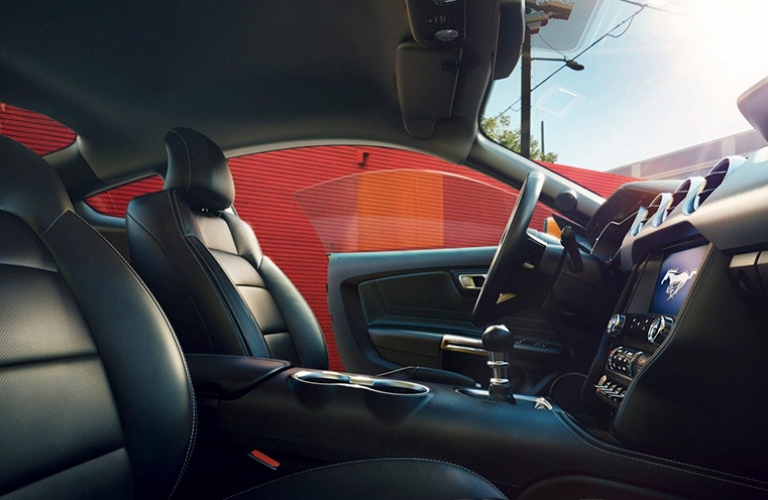 Additionally, the new 2019 Ford Mustang also features an advanced airbag system, placing airbags throughout the interior in strategic locations that give the most protection when paired with the body of the vehicle! Additionally, alongside the many passive safety features, the 2019 Ford Mustang also features many excellent active safety systems! These safety features are often things like driving awareness features and driving assistance systems. Many of these come in the Ford Safe and Smart™ package, which is a safety suite of driver-assist technologies, like Pre-Collision Assist with Pedestrian Detection. The new 2019 Ford Mustang also features a lane-keeping system, an adaptive cruise control system, and more, all designed to give you a more secure drive while on the road! So, if you’re searching for a vehicle that offers equal parts power and safety, look no further than the 2019 Ford Mustang! Contact us at Fairley & Stevens Ford today to learn more about what this amazing vehicle, or the current Ford Mustang, has to offer! This entry was posted on Monday, December 31st, 2018 at 12:27 pm	and is filed under Ford Mustang. You can follow any responses to this entry through the RSS 2.0 feed. You can leave a response, or trackback from your own site.